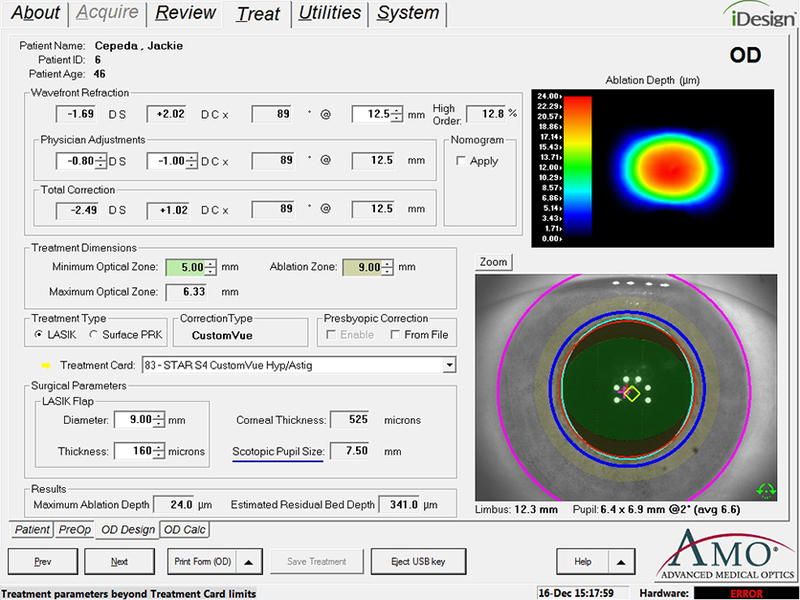 EP&A was an integral part of the team that handled the Software specification, design & implementation of the iDesign combined Aberrometer/Corneal Topographer (including Internationalization). The iDesign instrument is in clinical usage worldwide (note: under FDA clinical trials in the USA). For a video presentation of the iDesign instrument, please Click Here.